Hello, from Pine Mountain Studio in Fulton County, Bethel Township, Tonoloway Ridge, PA.. When we decided to move from Frederick County, MD to Fulton County in 1999, the first thing I saw was a Baltimore Oriole. I was thrilled, and have been ever since with nature’s bounty in this area. 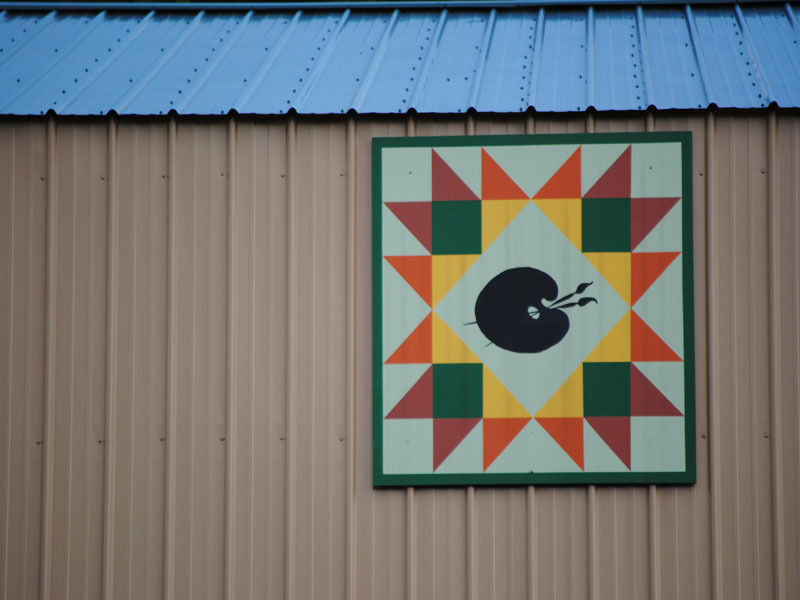 When I was contacted to be part of the Frontier Barn Quilt Trail, I thought what a wonderful idea to have other people fall in love with this county as they travel to see the quilts.